WASHINGTON (CNS) — Pro-life advocates expressed dismay with new Food and Drug Administration guidelines that effectively expand how pregnant women can use RU-486, a drug that induces abortion. The new rules, announced March 30, allow a woman to use RU-486 — known generically as mifepristone and by its brand name Mifeprex — later into pregnancy and with fewer visits to a doctor. “People need to know this is a very, very serious expansion of the use of RU-486,” Deirdre McQuade, spokeswoman for the U.S. Conference of Catholic Bishops’ Secretariat for Pro Life Activities, told Catholic News Service March 31. “Clearly the loosening of the FDA guidelines puts more women, girls and unborn children at risk,” McQuade said, while expressing concern that women and girls will be faced with the possibility of delivering a “recognizably human child” at home with no one in attendance. “Women panic. They don’t know what to do. Who’s there for them to care for them?” she said. Randall K. O’Bannon, director of education and research at National Right to Life, said in a statement March 30 that the new guidelines do not make chemical abortion safer. “In the end, it is obvious that the FDA’s new protocol serves only the interest of the abortion industry by expanding their base of potential customers, increasing their profit margin and reducing the level of staff and amount of resources they have to devote to the patient,” O’Bannon said. He added that while the announcement was welcomed by some, documents detailing the impact on women’s safety has been released. “Certainly, none of the modifications is of any benefit to the unborn child,” O’Bannon said. — Extending the period when a woman can take the drug to 70 days of pregnancy from 49 days. — Lowering the dosage to 200 milligrams from 600 milligrams. — Reducing the number of visits to a doctor by a woman to two from three. Some abortion opponents said the announcement was politically motivated in the midst of presidential and congressional elections as Republican and Democrat candidates seek support from women. The FDA said in the announcement that its decision was based on medical science. 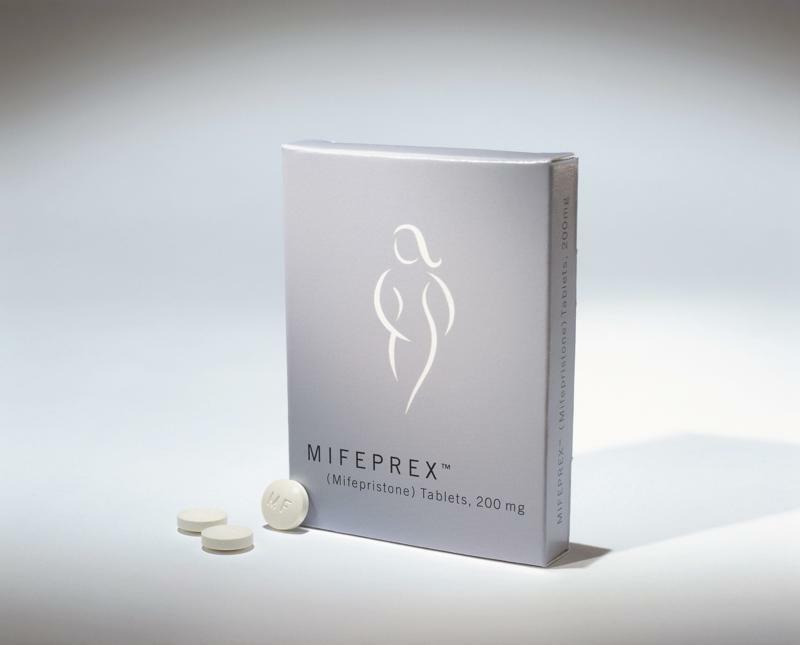 “After reviewing the supplemental application, the agency determined that Mifeprex is safe and effective when used to terminate a pregnancy in accordance with the revised labeling,” the agency said. The new guidelines run contrary to laws in some states that require doctors to follow more stringent FDA regulations regarding RU-486 use that were adopted in 2000. Supporters of legal abortion in North Dakota, Ohio, Texas and elsewhere have challenged the laws in court. In response to a court order putting a law similar to those in Texas and Ohio on hold, Arizona legislators recently sent a bill to Gov. Doug Ducey requiring abortion-inducing medications to be administered according to FDA protocol that was in effect as of Dec. 31.